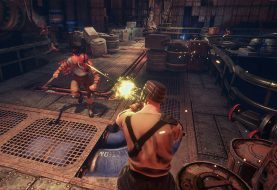 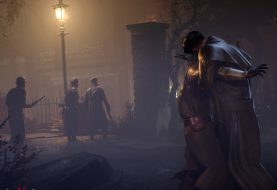 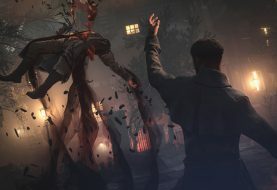 Developer Dontnod Entertainment has revealed that a forthcoming update will add new game modes to Vampyr. 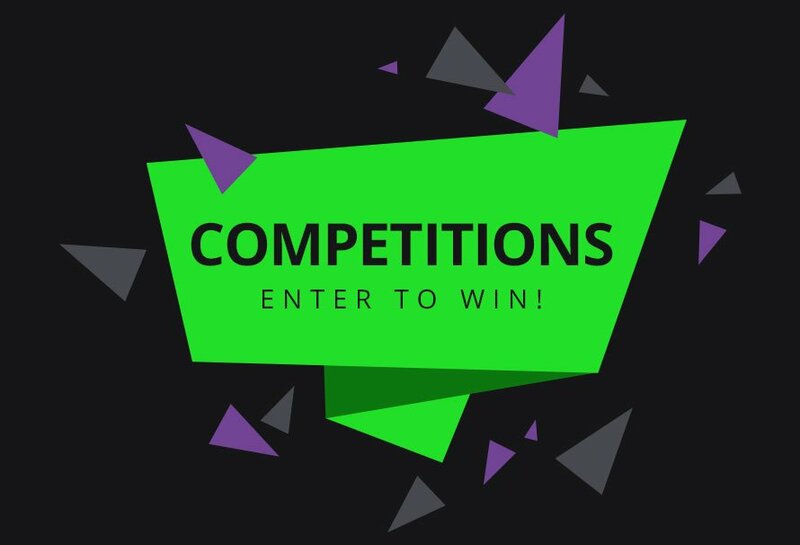 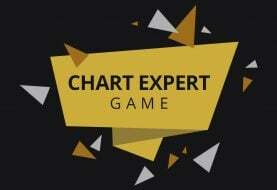 Chart Expert Game - Win a key for Insomnia: The Ark! 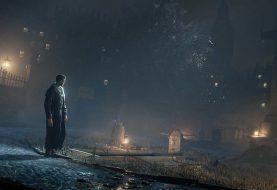 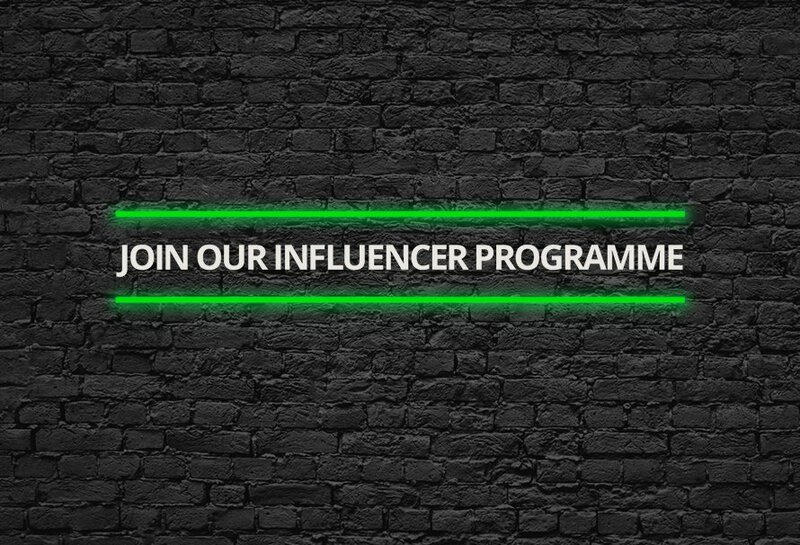 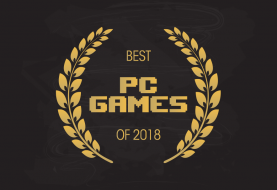 Chart Expert Game - Win a Key for Vampyr!